Tides Marine makes RPB Type K units to builder specifications. 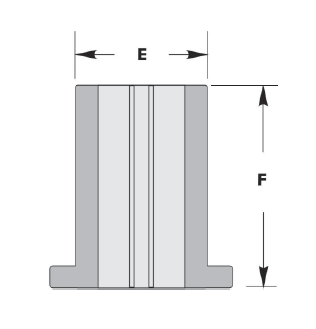 When placing an order, please specify the exact diameter of your rudder stock (.000"), the distance between the centers of the mounting studs, the stud size and the I.D. of the rudder port into which the unit will be mounted. Match this combination to one of the line items in the table on the Imperial or Metric size page. If your installation is not in this table, please contact Tides Marine for assistance. If you are replacing a marine bearing, please provide the O.D. 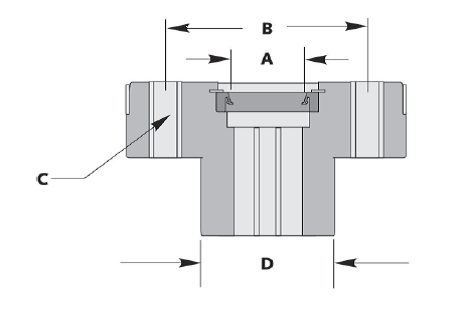 of the bearing and its length.